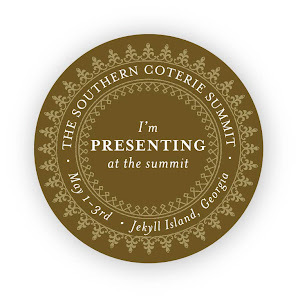 There are a ton of fantastic blogs out there that celebrate all different attributes of my beloved south...so I decided to create an award to recognize these blogs and the amazing bloggers who contribute to them. 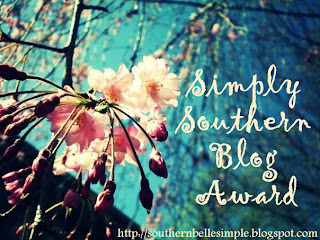 The "Simply Southern Blog Award" is intended to bring a big ol' southern pat on the back to any southern bloggers and blogs. Please feel free to dispense as you see fit! The Rules: 1. Copy and paste the award image onto your blog or website.2. 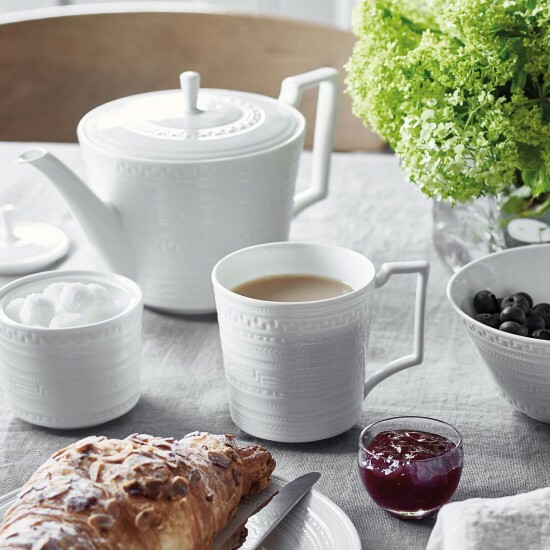 Answer the question "In your opinion, what makes a person a true southerner?"3. 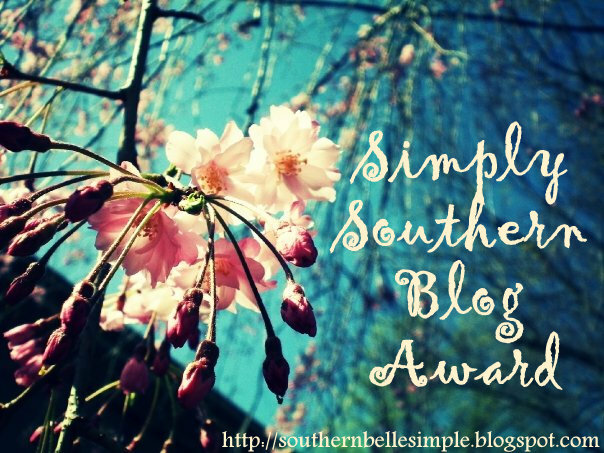 Bestow the award upon a favorite southern blog!